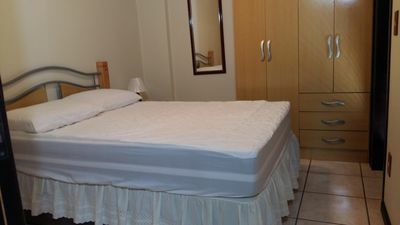 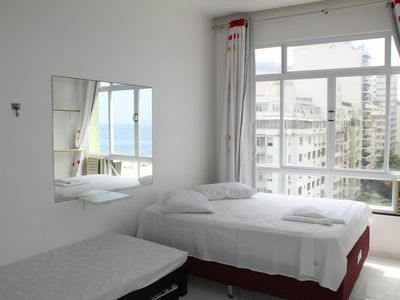 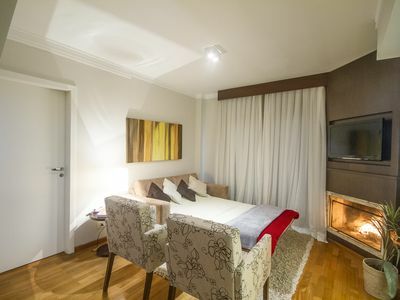 Comfortable house for up to 12 people with sea view. 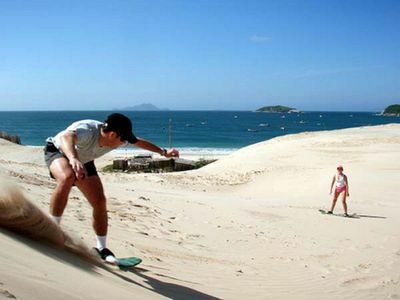 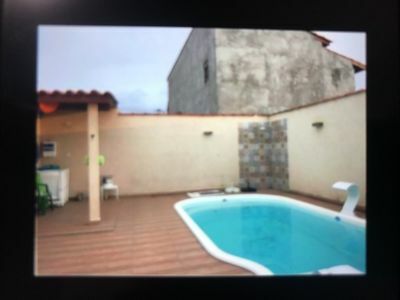 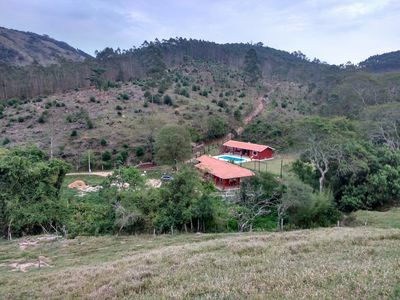 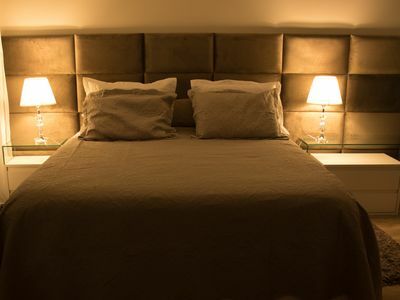 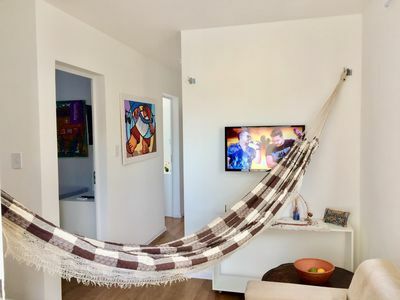 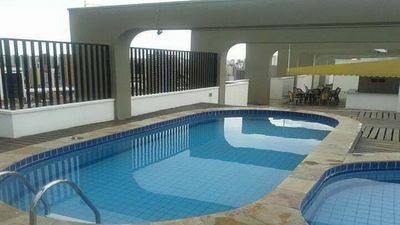 House with pool, barbecue and party room in the mainland of the city, 10 minutes from downtown Florianopolis, 25 minutes from the airport and close to more than 100 beautiful beaches of the island and mainland. 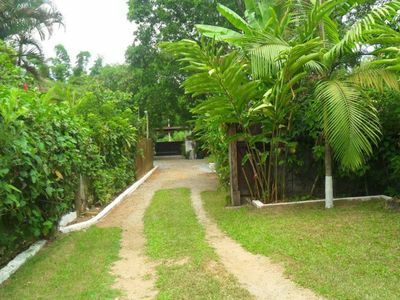 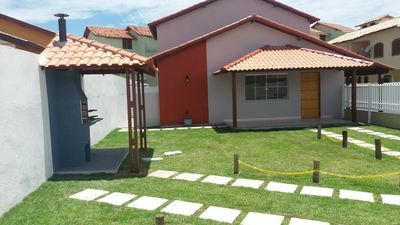 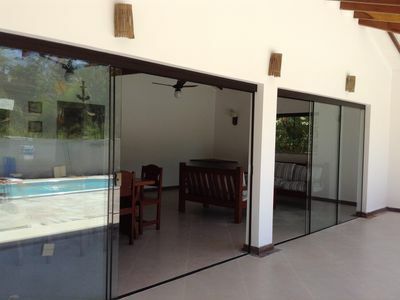 The house is located in the Itaguaçu district, a 5-minute walk from the gastronomic path of coconut trees. 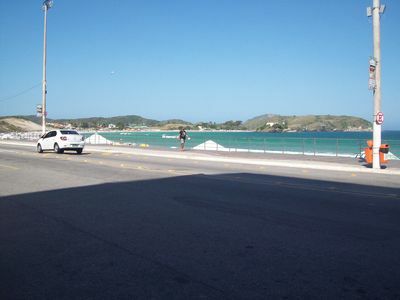 Nearby there are supermarkets, bakery, bank and also a beautiful waterfront to work out and see the sea. 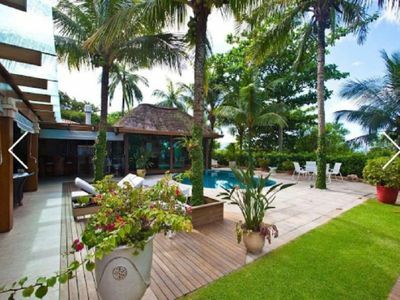 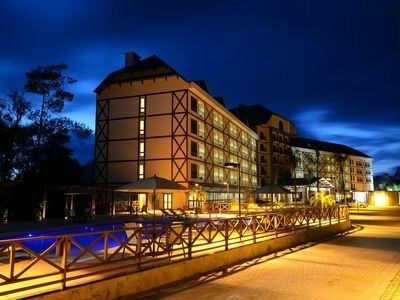 Perfect home for good family time. 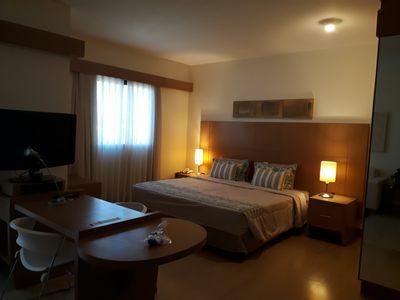 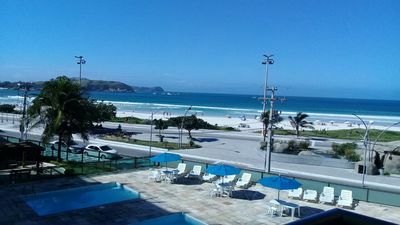 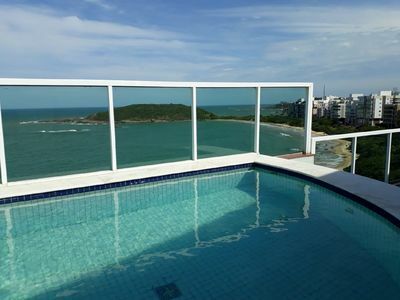 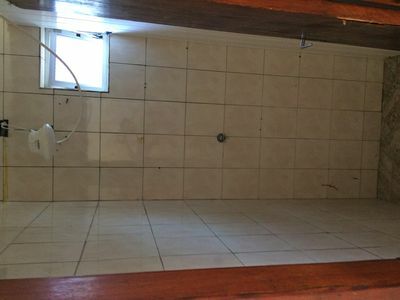 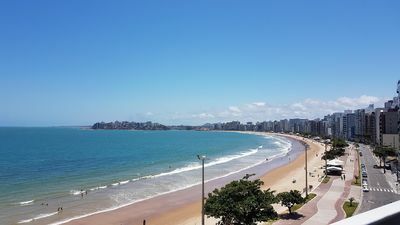 Ed Dragao do Mar, Two Bedroom Apartment, two baths, Praia de Iracema. 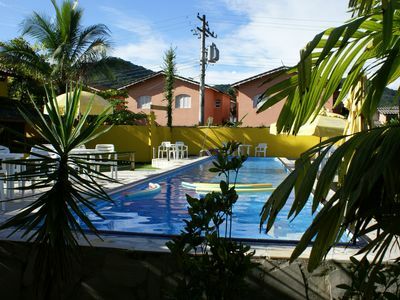 Apt Clean of 02 dormitories in Campos do Jordão!